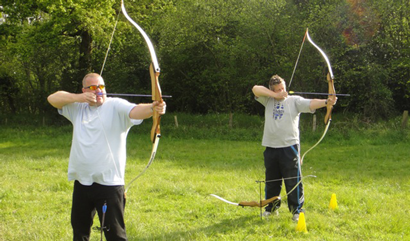 Fantastic fun – our archery sessions are perfect for corporate events, team building, fun days and also a great addition to the Laser Clay Shooting. 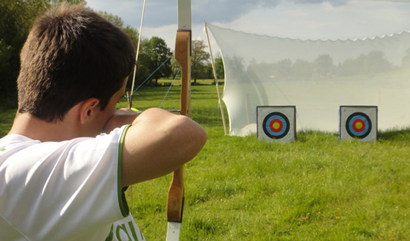 We guarantee a safe shooting environment for both the participants and spectators, as the areas are protected with arrow-proof netting, preventing stray bows. 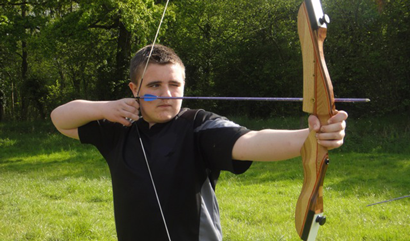 Equipment consists of modern recurve bows which are available in a range of sizes and strengths for both right and left handed archers, junior and adult. 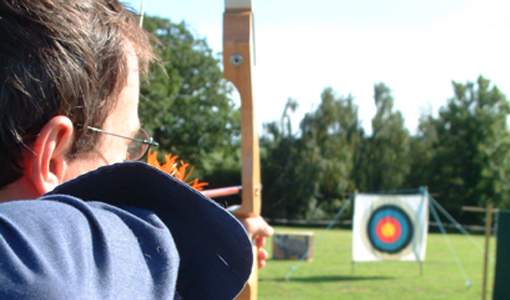 This product comes provided with everything required for use; including all assembly components and construction by our expert team. “I would like to express our utmost thanks for your and your staff’s help and assistance at our Rolls Royce, Open Day.This was a iconic day for us, with the opening of our new building and inviting employee’s families to the workplace.